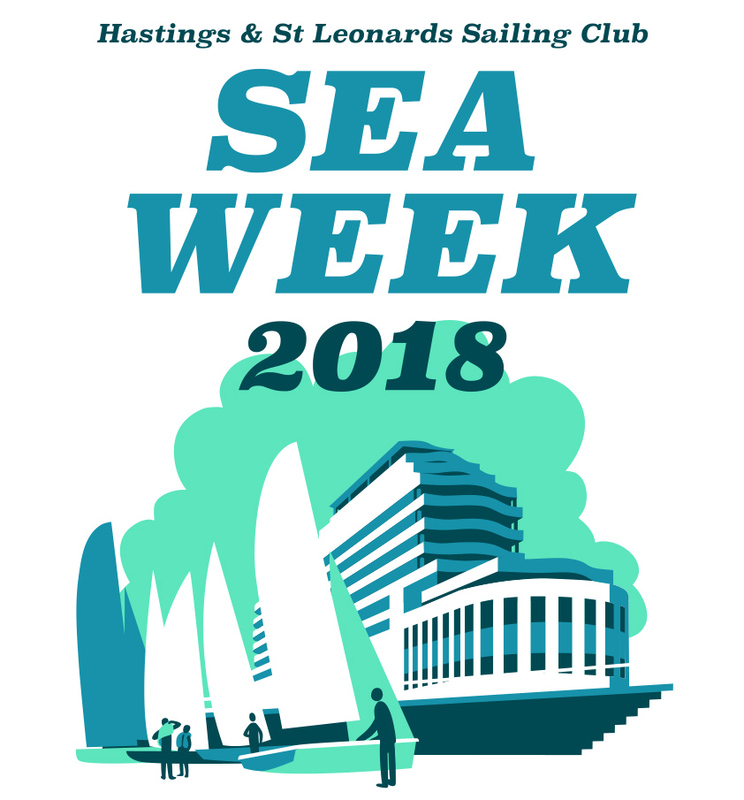 Sea Week is the chance to hang out at the sailing club, to sail, swim, chat, eat, sail some more, race a bit, try out a different boat, have a drink and sail a bit more! Free sailing, informal instruction and fun events in the mornings. Some racing in the afternoons, including the “Tiddler’s Nip Trophy” competition for any sailors age under 18. Club House open for breakfasts from 9.00 am each day. Wednesday 1st will include a “sail away” for lunch (Weather permitting). Friday 3rd Sea Week closes with a Fun Regatta. A BBQ will be held on Saturday 4th following the Topper ‘Open’, which is open to everybody.